iTunes not syncing playlists: iTunes playlist not showing up on iphone? Now I can’t add anything to my iPhone library. When I browse for an album not on my iPhone and click the “Add to My Music” button, it says okay, does the check mark thing, and then a few seconds later the icon switches back from a checkmark to a plus sign. Solution #1: Renamed my old playlists in my iTunes on the Mac. They appeared fairly instantly on my iPhone Music. Even better. I created a new playlist on the Mac iTunes and simply drag and drop the songs from my previous playlist (i.e., the playlist that does not show-up on my iPhone). This also worked. It also created what appears to be a new playlist format in iTunes, so this was my preferred method. 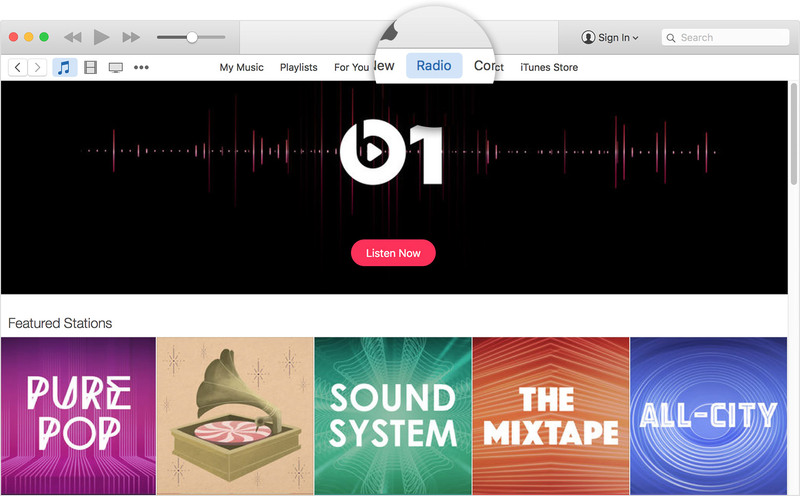 Both iTunes (Mac) and Music (iPhone) now have the same playlists. Note: I did not have a lot of playlists to begin with, and I never lost my playlists on the Mac/iTunes. Solution #3: Unable to access your iCloud Music Libarary: One solution which worked for me is to sign out of Apple Music/iTunes and then back in again. Solution #4: If you toggle a playlist to be “make available offline”, that forces a sync of that playlist. You can then turn it off. To make it work for new playlists, create a new playlist, then delete the playlist. 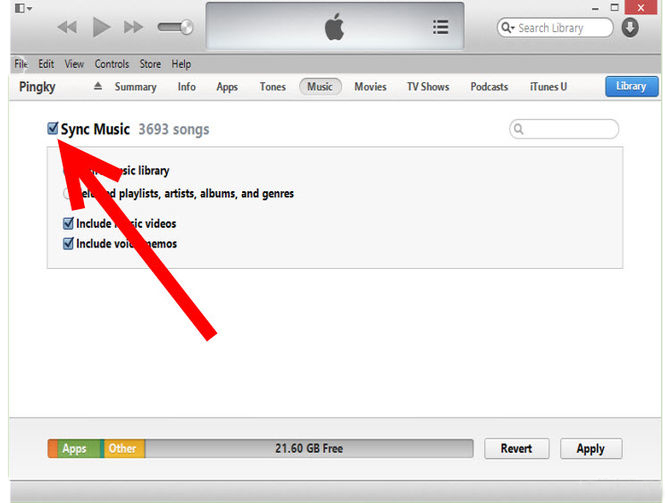 iTunes not syncing playlists: iTunes playlist not showing up on iphone? 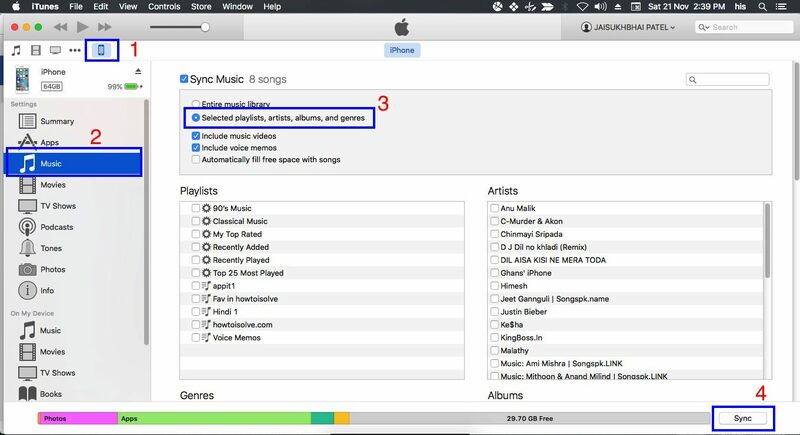 If you’ve tried syncing playlists to your iPhone, iPad or iPod, only to find them empty when you try to use them on your device there’s a simple solution that may work. The Fix: Deactivate the “Show Music Available Offline” option and then activate it and all tracks should appear. (This can be found on tapping on the “My Music” Tab, and tapping on the pink words with an arrow under them (artists/albums/songs etc.). A menu should pop up, at the bottom of which you’ll find the “Show Music Available Offline” toggle. Plug in your iPhone or iPad running iOS 8 or higher and launch iTunes. 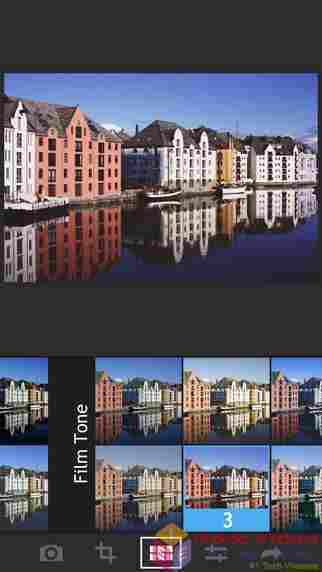 Select your iPhone from the dropdown menu. Select Music in the side navigation panel. Uncheck the box for Sync Music and then click Apply or Sync. Once the sync is complete, recheck the box for Sync Music and hit Apply or Syncagain. 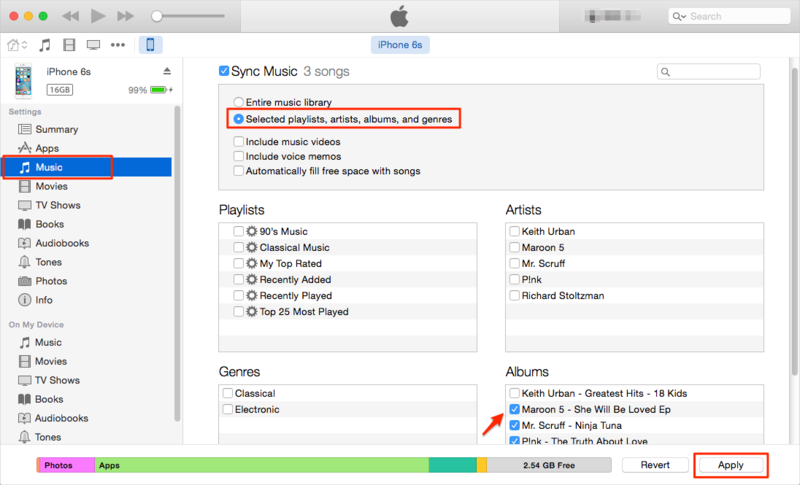 Unplug your iPhone or iPad and see if your music is back. Rajeev Malhotra is an Contributor at IEEnews, photographer, voracious reader, cinephile, video game enthusiast.